These mats are heavy with a non-gloss finish. Both sides have an inverted textured. 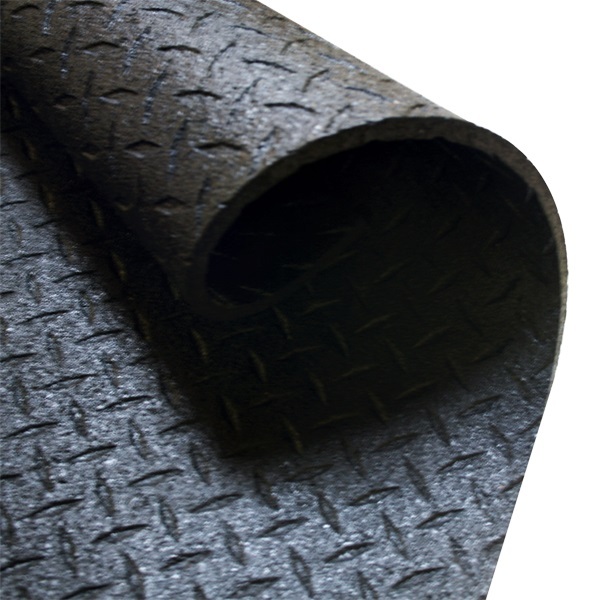 Note: Supermats have changed, these are different from the old version 1/2" mats. Double check your existing SuperMats if you need to match profiles. 48" x 72", 3/8" thick. Order your Body-Solid Supermat RF46 from FitnessZone.com today!